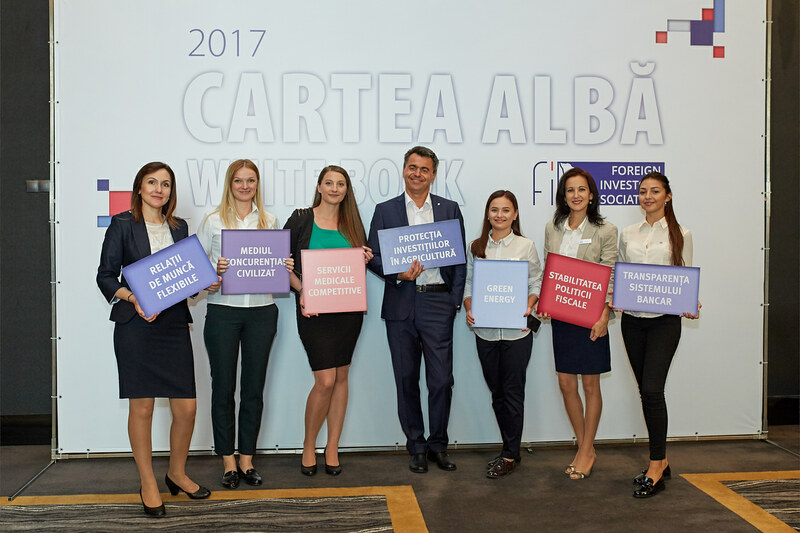 The White Book is being promoted by the Foreign Investors Association (FIA) as a real platform for the dialogue between the business environment and the Moldovan authorities. 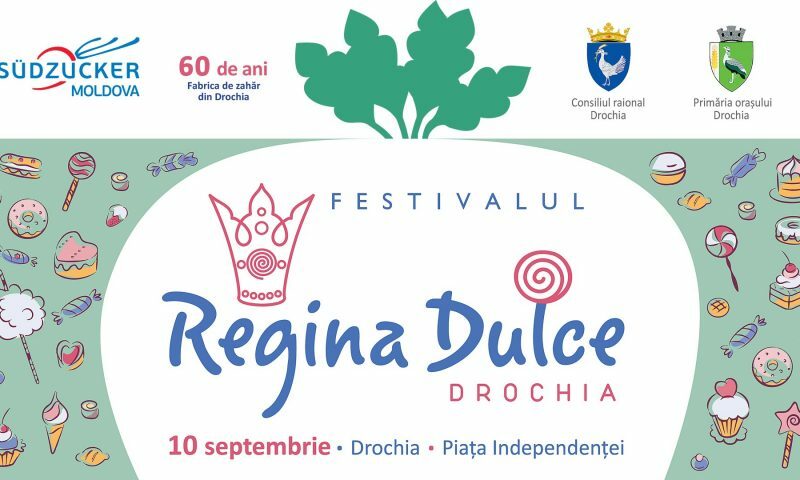 In September 2017, the fifth edition was presented. 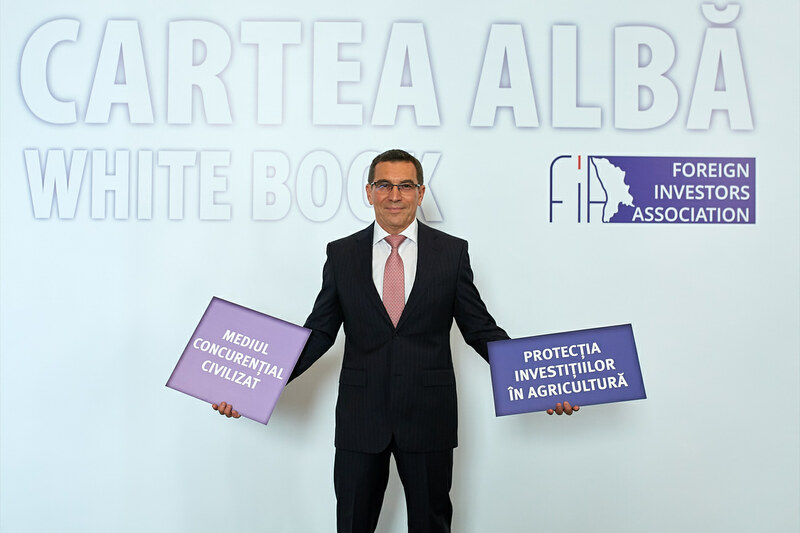 The PR agency PARC Communications has been organizing presentations of White Book and working with FIA since 2005. 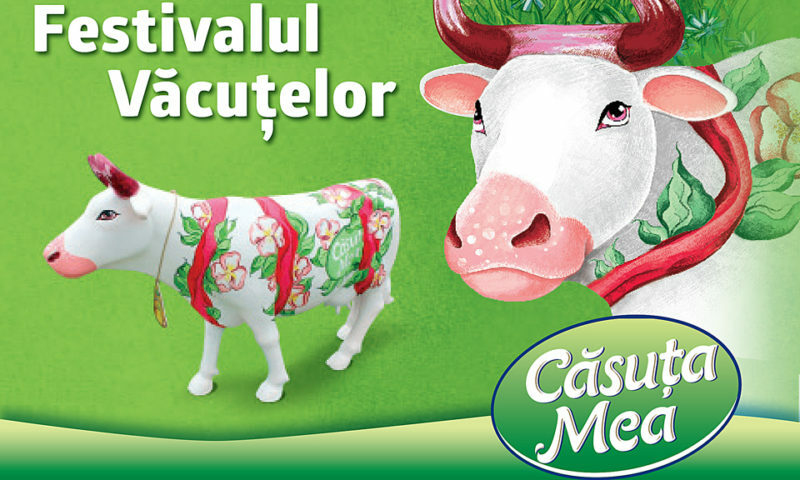 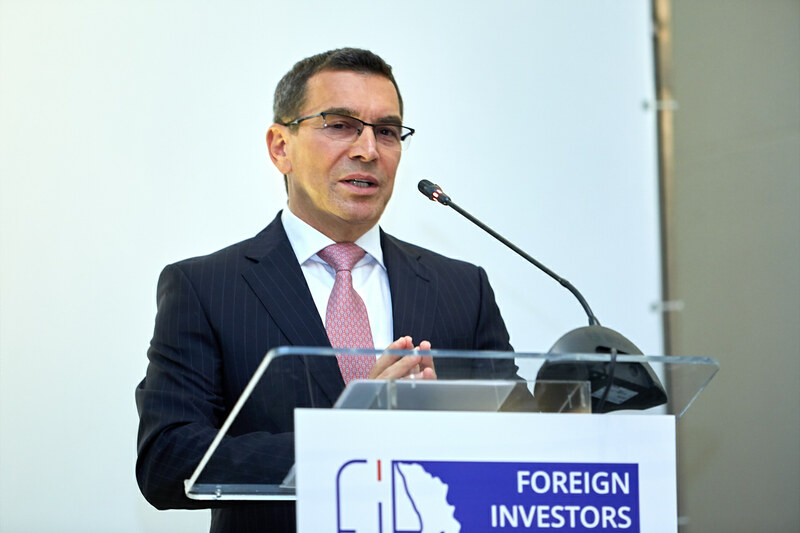 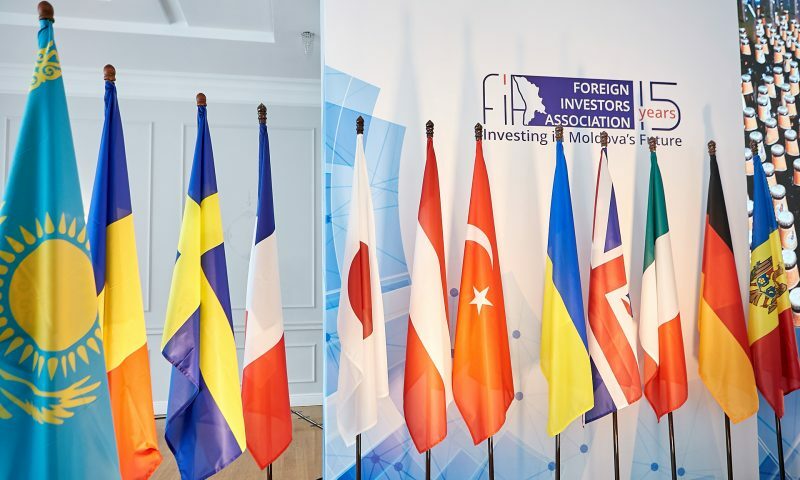 In the context of the presentation and communication campaign, the task is to reflect the priorities of FIA’s activity as an Association, the members of which consider that through experience exchange and joint efforts made by the foreign investors, can be developed a clear vision of the issues and decisions influencing the investment climate in the Republic of Moldova. 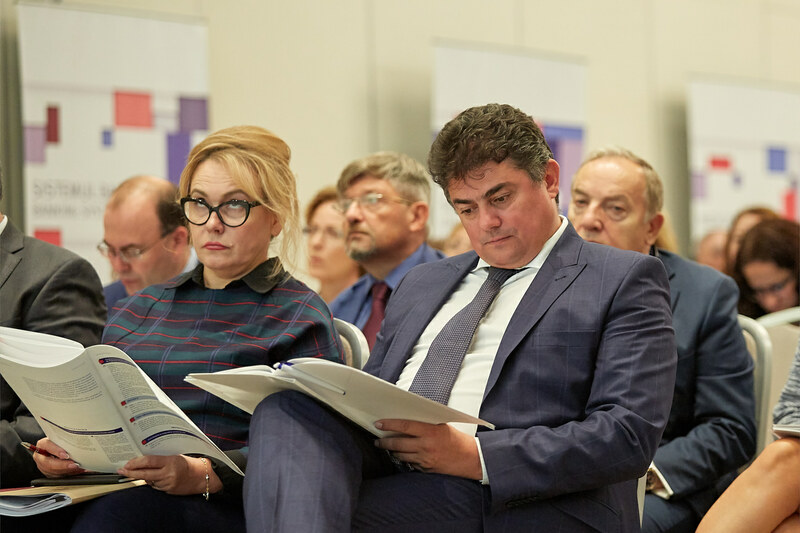 The White Book covers a large number of concrete proposals from the business community, however the media and the expert community are focusing on the most resonant, not covering the full range of the work done. 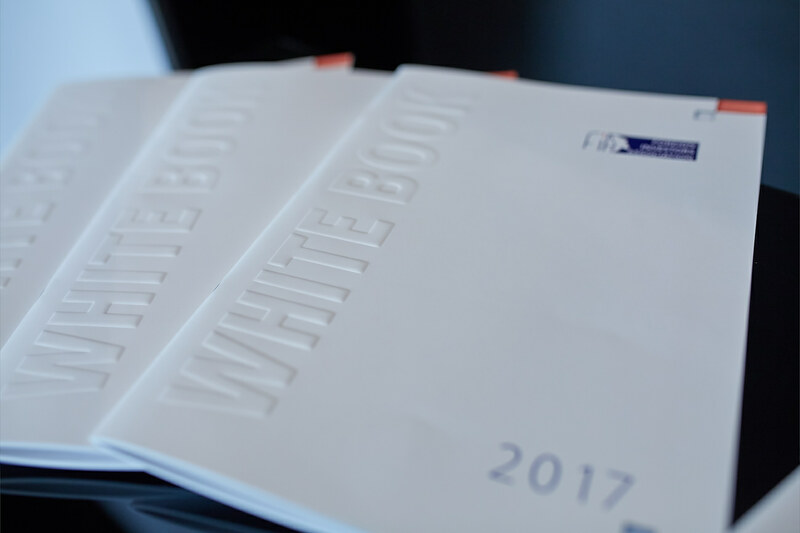 The agency has developed a creative concept and a new interactive format for the presentation of the White Book, focusing on the sections and priorities of the FIA. 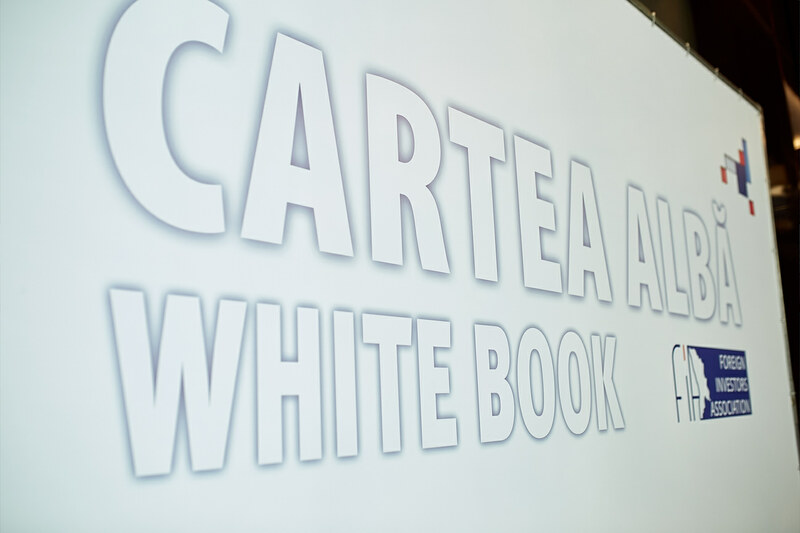 The White Book received positive feedback from the business and the authorities, the invitees actively participated in the discussion, and also responded positively to the proposed activity at the photo wall. 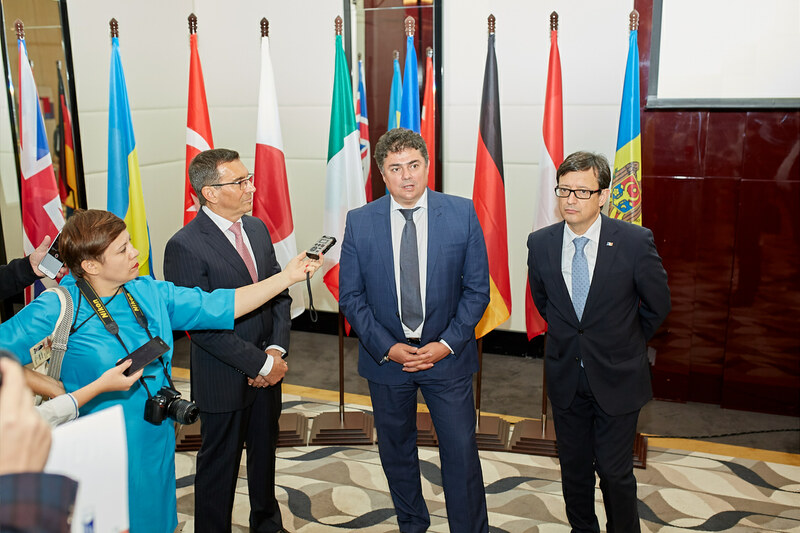 The presentation and proposals of the FIA were widely covered by economic media.